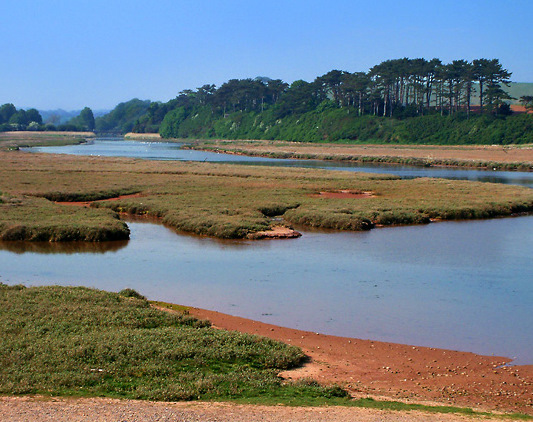 An annual litter-pick on the Otter Estuary takes place in spring each year. OVA members suitably equipped with wellingtons, gloves and litter bags together with staff from EDDC are responsible for the collection and disposal of litter from the estuary. The river banks and marshy area between White Bridge and Lime Kiln Car Park are scoured and a motley collection of timber, tennis balls, plastic bags, toys and miscellaneous rubbish is removed. We organise talks, guided walks and other events, publish a quarterly news-letter and work with local councils and other environmental organisations. Also we enourage high standards of planning and architecture.